In this article, you can unlock iPhone passcode without computer, Siri can help you. You can unlock iPhone passcode if you have iTunes. You can unlock passcode if you have iCloud. You can even unlock iPhone without password without restore. We can provide the detail steps! “ I'm so angry, last night, my little sister play my iPhone 6, i was drawing. After a moment, she left, but when i took my iPhone 6 to have a look, and enter the iPhone passcode, it's not correct, I've try several time, not correctly! It's locked! And when i asked her the iPhone password, she say she forgot! My god, how to do, i've searched in internet, but i no have iTunes and iCloud. Can i still unlock iPhone 6 passcode? 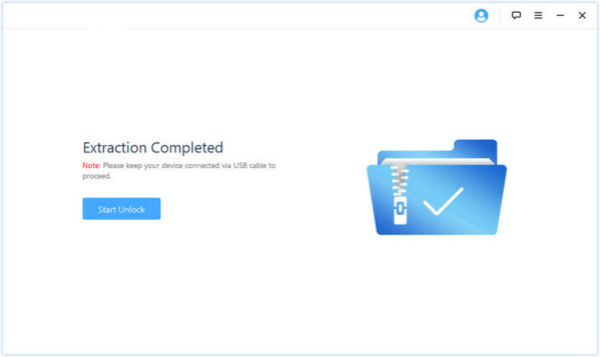 If yes, how to unlock iPhone 6 passcode without iTunes and iCloud? Waiting for your help! ” From one forum. Like this guy, when we have no method to unlock iPhone passcode, we are serious, one iPhone in hand but you can't use it, how terrible! In fact, sometimes, be patient when you can't unlock iPhone passcode. If you ask me if i have secret passcode to unlock any iphone, no have, but I have many methods to bypass iPhone passcode for free. Every method has advantage and disadvantage. 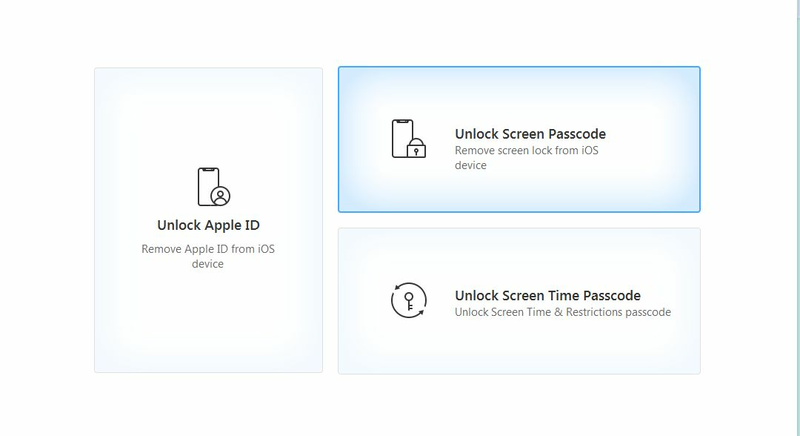 You need select one suitable method to unlock iPhone XS / XS Max / XR / X / 8/ 7 / 6s / 6 / 5s / 5c / 4S / 4 passcode. This method is suitable for those who no have computer, or the computer is not in hand, you can have a try with this method. Only for some iPhone. Step 1: Close your iPhone, not power off. Step 2: Hold the Home Touch, release until Siri comes out. Step 3: Ask “ What Time It Is ” to Siri, it will answer your. Step 4: When the Clock comes, click it and you will into iPhone Clock. Step 5: From right corner, you can see Timer, go into Timer. Step 6: Define the Timer for around 20 sec, then click When Timer Ends. Step 7: From here, if you can see Buy More Tones, you can click it and go to iPhone screen directly. 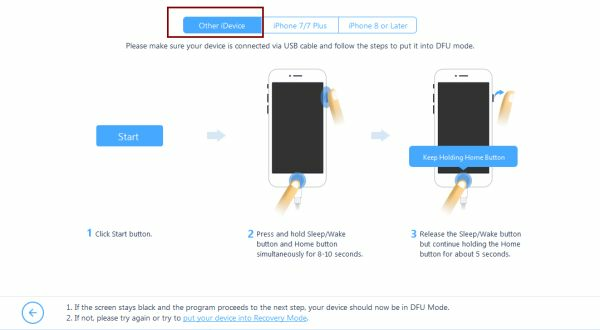 Note : This method is so easy for everyone, and also because of the simplicity of the operation, considering the safety of iPhone owner, apple delete this function in later system, only a few iPhone can unlock iPhone passcode by this method. 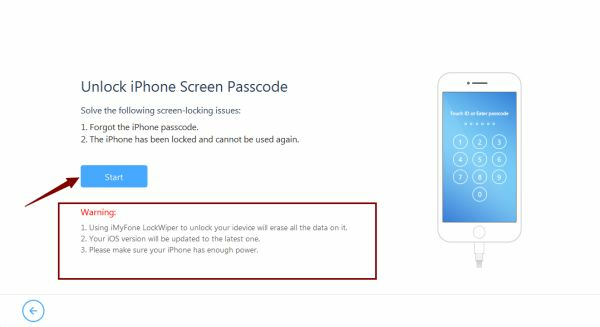 I think backup is a good tool for every iPhone fans, you are so luck if you have iTunes, you can unlock iPhone passcode with iTunes, but unlock iPhone with iTunes will erase all data in your iPhone, have a look at the detail steps. Step 1. Take the USB cable, and plug your iPhone to PC via USB cable, launch iTunes in your PC. Step 2. Turn off your iPhone, not power off, and then press the Power and Home button at the same time for 10 seconds. Step 3. Now you need release Power button, and keep hold Home button for another secs. Step 5. You need release Home button when you see iTunes logo in your iPhone. Step 6. From iTunes, click your device, click “ Restore iPhone ” button. After a while, you have unlocked your iPhone passcode, you can reset your iPhone or iPad. Because you delete all data iPhone, you can restore iPhone from iTunes now. This method can be used in computer but also can be used in iPhone. You can unlock iPhone passcode without computer. Without a doubt, you must have iCloud, and Find My iPhone in your iPhone is enable, and you need know the apple id, then follow us to unlock iPhone passcode with iCloud. Step 1: Just go to icloud.com, sign in with apple id and apple id passcode, you can see Find My iPhone. 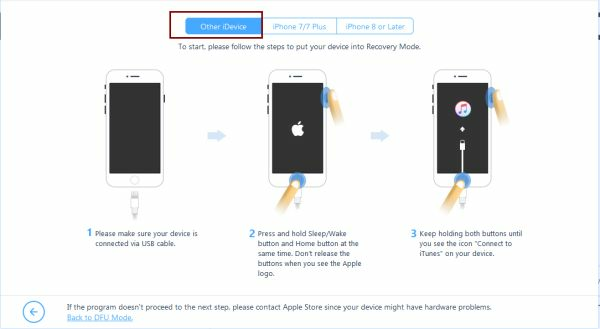 Step 2: Click Find My iPhone, and you can see all device in your Find My iPhone, select the device name of your locked iPhone. 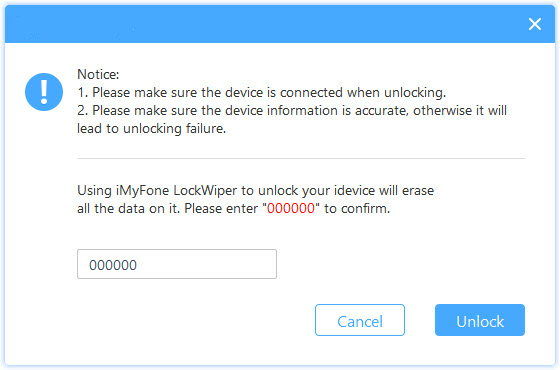 Step 3: Click Erase iPhone to erase your iPhone and iPhone passcode. Your iPhone have unlocked and you can use your iPhone now. Maybe some guys will ask me, what to do if i no have iTunes, no have iCloud, and i have tried Siri, but not work, can i unlock iPhone without passcode? How to unlock iPhone if you forgot passcode? Yes, you still have one chance to unlock iPhone passcode by Eelphone Unlock Screen Passcode. 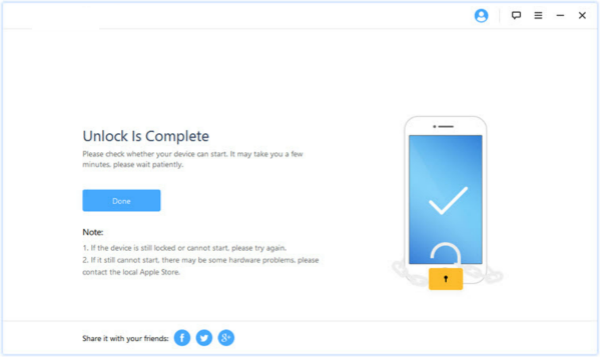 Step 1: I think it's easier to get one computer than unlock iPhone passcode, download Eelphone iPhone Unlock in your PC, and launch it, you'll see Unlock Screen Passcode, click it without hesitation. Step 2: You need read the warming before clicking on Start. 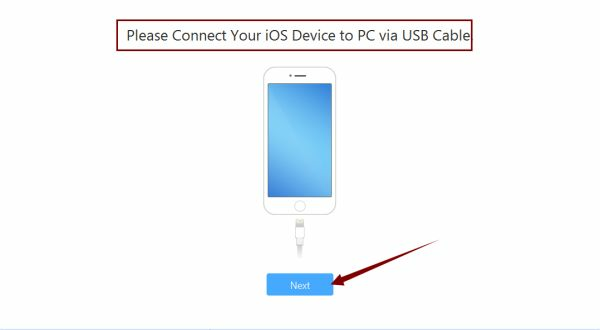 Step 3: Connect your locked iPhone to PC via USB cable. Step 4: If connected to PC, but iPhone is still black, you need put your iPhone into DFU or Recovery Mode. Step 5: Define the save path to Download Firmware Package. 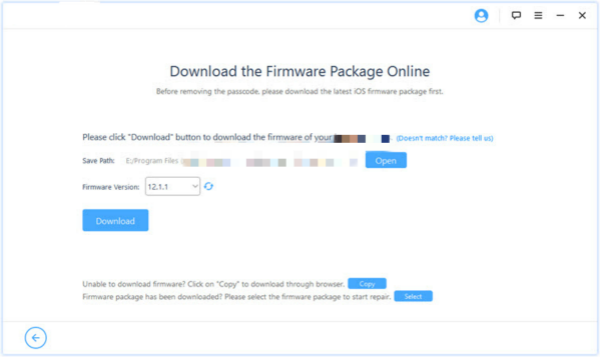 Step 6: It will cost a few minutes to download firmware package, after Downloaded Firmware Package, you need Start Extraction. Step 7: Extraction Competed, the software will ask the confirmation of unlocking iPhone passcode by entering “ 000000 ”, then click Start Unlock. Step 8: It's unlocking iPhone passcode, after a while, Unlock is Completed. You have unlocked iPhone passcode, no matter what method you have used to unlock iPhone passcode, you must change your iPhone unlock passcode at this time, if you lock your iPhone with passcode, write down or save the passcode in anywhere.